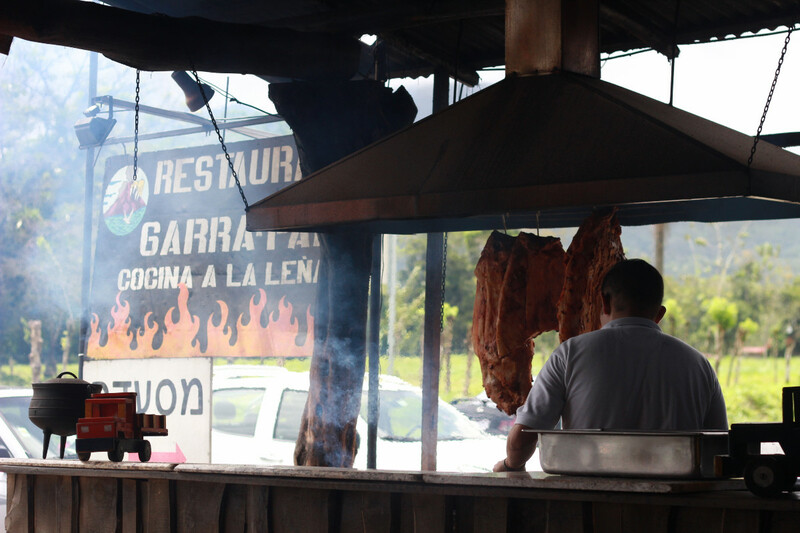 On the road west of La Fortuna, Costa Rica is this exceptional wood-fired barbecue restaurant called La Garrapata (The Tick). 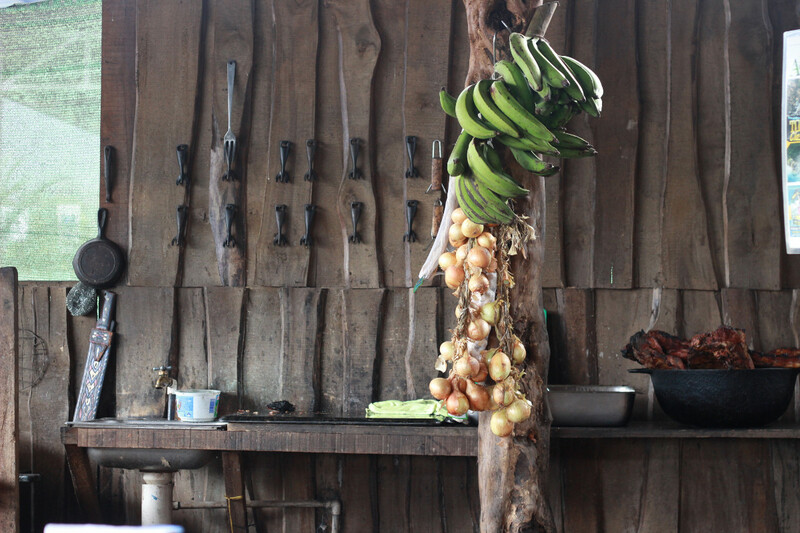 It’s actually one of two locations, the first being on the east side of town and more central. 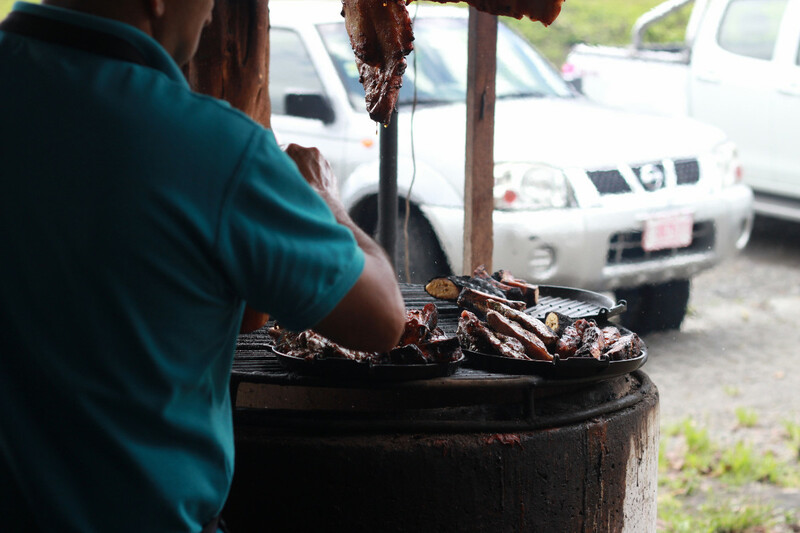 This spot along Highway 2 west of La Fortuna is still a locals place even in 2016, and we found ourselves the only gringos sitting in for lunch, which is always a good sign. 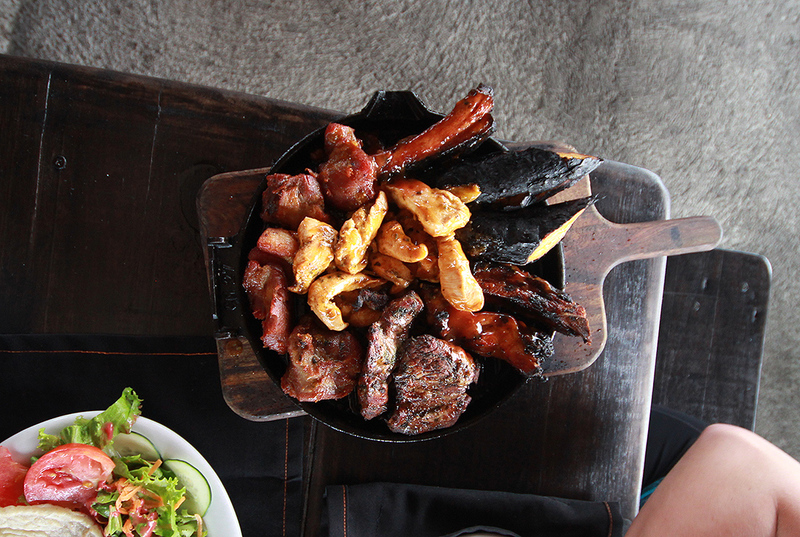 Skirt steak, grilled chicken, and pork ribs to rival the best BBQ in the States, all were outdone by the incredibly flavorful and savory grilled plantains, which rank as the most enjoyable food experience I’ve had in Costa Rica. 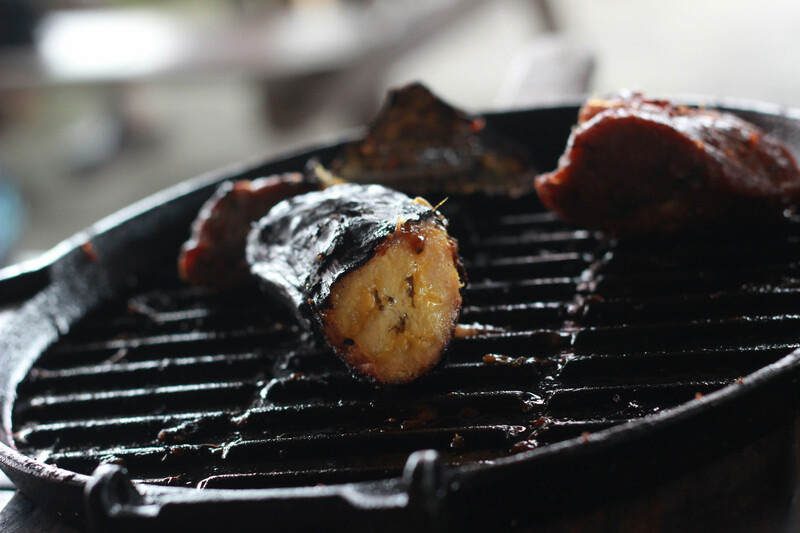 Yeah yeah, smoked meat is delicious, crispy, soft, and savory, but charred and smoky plantains? Game changer.